– High quality key chain. 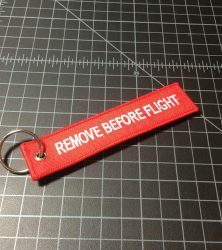 – Comes with key ring. 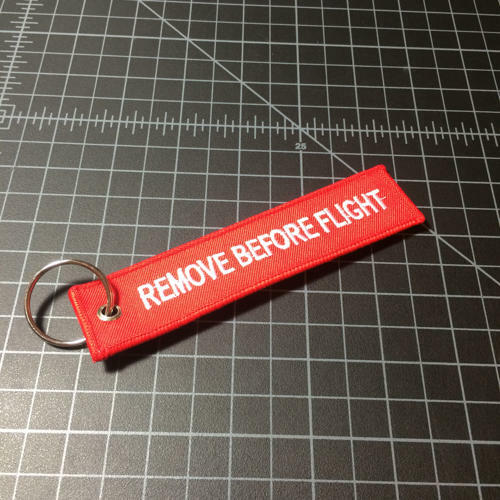 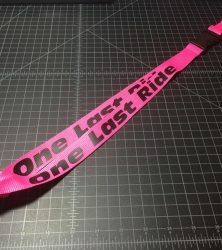 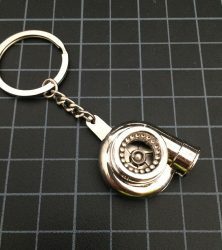 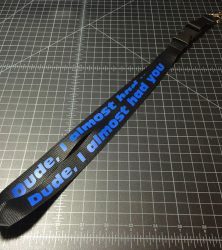 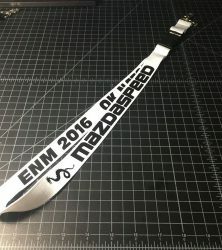 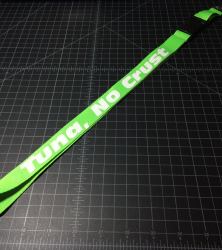 – Nice stitching around key chain.